"The Dakota Inn Rathskeller is the only remaining true ethnic German restaurant in Detroit. It is the type of classic German Rathskeller or Biergarten that was a mainstay of German immigrant community, and still has the very best German cooking in the city." 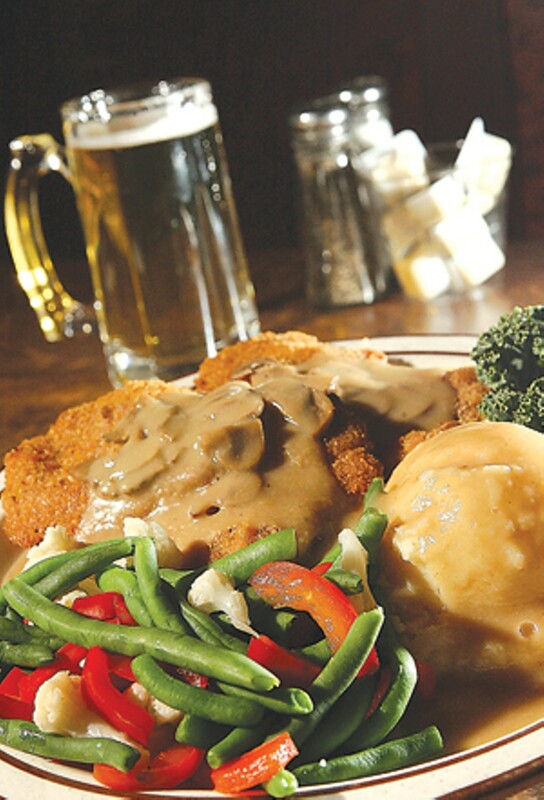 Since 1933, Detroiters have gotten their fill of bratwurst at The Dakota Inn, which offers a Bavarian style menu in an old Heidelberg atmosphere. Serves up three different types of schnitzel. Gift certificates are available. Reservations are recommended for Friday and Saturday. Entertainment: Piano sing-a-long on Fridays and Saturdays, 7:30 p.m. - 1 a.m.